Congratulations on your Engagement! Why Choose Put A Ring On It Weddings? ***RATED WEDDINGWIRE'S COUPLES CHOICE WINNER FOR 2014, 2015, 2016 & 2017! *** (trust what the couple's just like you have decided!) Call/email and ask about our February booking Specials! WORRY FREE WEDDINGS FROM OUR EXPERIENCED MINISTERS!! *PERSONALIZED CEREMONIES (EVERY TIME)! *WE WANT YOUR CEREMONY YOUR WAY, NOT OURS! *WE ONLY BOOK ONE WEDDING PER DAY.... NO SHARING YOUR MINISTER! *WE ARRIVE AN HOUR BEFORE YOUR CEREMONY FOR YOUR PEACE OF MIND! *WE PROVIDE A GORGEOUS WEDDING CERTIFICATE! *UNLIMITED CORRESPONDENCE FROM YOUR BOOKING DATE TO YOUR WEDDING DATE! *NO HIDDEN FEES OR UP-SELLING! *SPECIALIZING IN WEDDINGS FROM BACKYARDS TO VENUES! *WE TRAVEL TO YOU!! 16+ YEARS IN BUSINESS!! PLEASE CHECK OUT OUR REVIEWS ON WEDDING WIRE: http://www.weddingwire.com/reviews/put-ring-on-it-weddings-pomona/38655e9393e0a328.html REV. 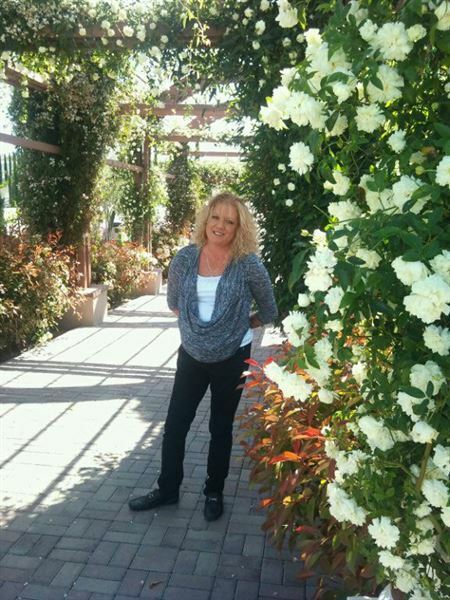 CHRISTI WYCKOFF Wedding Officiant, Certified Celebrant Non-Denominational Minister http://www.putaringonitweddings.com Serving all of Southern California! !